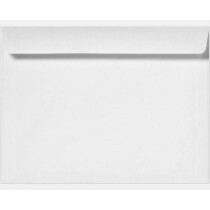 6 x 9 Envelopes are a classic choice for everyone in need of a slightly more spacious envelope. Use these simple envelopes for mailing greeting cards, invitations, files, documents and more! 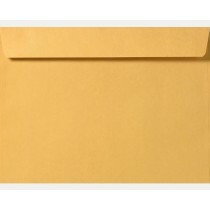 The 6 x 9 size is the most popular catalog envelope, making it ideal for all business related content. The flap, usually rectangular in shape, is on the long side for easier filling. Available with moistenable flap, some with self-stick Peel & Seal&reg. great for everyday business. 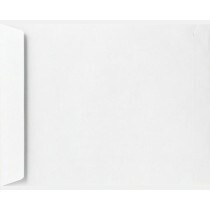 And the bright white color will surely make you look as professional and sophisticated as it gets. 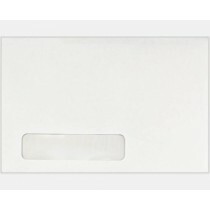 With our high quality paper and variety of closures, your envelopes are sure to get there safely.